When you hire Extreme Sounds DJs you will have the peace of mind of knowing your entertainment will be a success. Trust us to be the solution for your company’s big bash, Team building event or Holiday Party. On time…Properly Attired. We will play low key Company functions, Corporate Dinners, Roasts. We also realize how important it is for your company to just let lose and enjoy themselves after a long year, or maybe a big merger, or perhaps it is time to have that well deserved company party or outing! 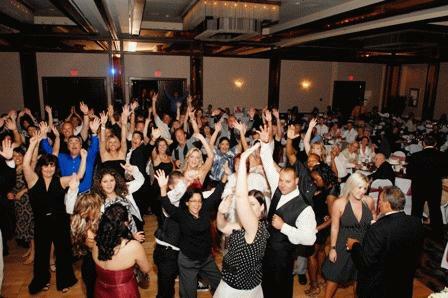 Whatever the scenario, we are ready to get your employees, friends and/or co-workers up on the dance floor having the most incredible time they could ever possibly imagine! From an outing at the park or all out party to a formal dinner and holiday party. Party of 25 or 1500, we are ready! Send us an eMail by using the contact form or give us a call at 765-210-3604.